Devin is an Associate Professor of Bible and Ministry at Harding University, and he serves as the Preaching Minister for the Highway Church of Christ in Judsonia, Arkansas. Devin is also the director of Harding’s Kerusso Experience, a preacher training camp for 9th-12th grade boys. Devin is a graduate of Harding University and Harding School of Theology, where he received master’s and doctoral degrees. He and his wife Rachel have been married for 18 years, and are parents of four sons. Devin and his family love to hike, watch movies, and cheer on the 11-time World Series champion St. Louis Cardinals. Devin has been preaching since he was eight years old. He firmly believes that he was called by God to preach, and to train up other young men to answer that call as well. Adam was born and raised in rural Appalachia, in Shawnee, Ohio. He holds a B.S. in Sport Sciences from Ohio University, and also completed studies at the West Virginia School of Preaching and for an M.A. in Religious Studies from Missouri State University. Since 2012, he has served as the Youth Minister for the Water Mill Church in Springfield, Missouri, where he lives with his wife Tabby, and children, Mason, Eliza, Lindy, and Haddy. He loves the Lord, his family, ministry, growing food, the Chicago Cubs, and a good fish taco. Andy is in his 12th year of youth ministry at the Southside Church of Christ in Rogers, AR. He graduated from Harding University in 2001 with a degree in Bible. He married way over his head, and his wife, Megan, is the primary reason for the beauty and intellect of his daughter, Lydia. Andy’s desire is for students and families to fall as much in love with Christ as He is in love with them, and he hopes that together we can discover the fullness of life that Jesus promised lies on the other side of His death. 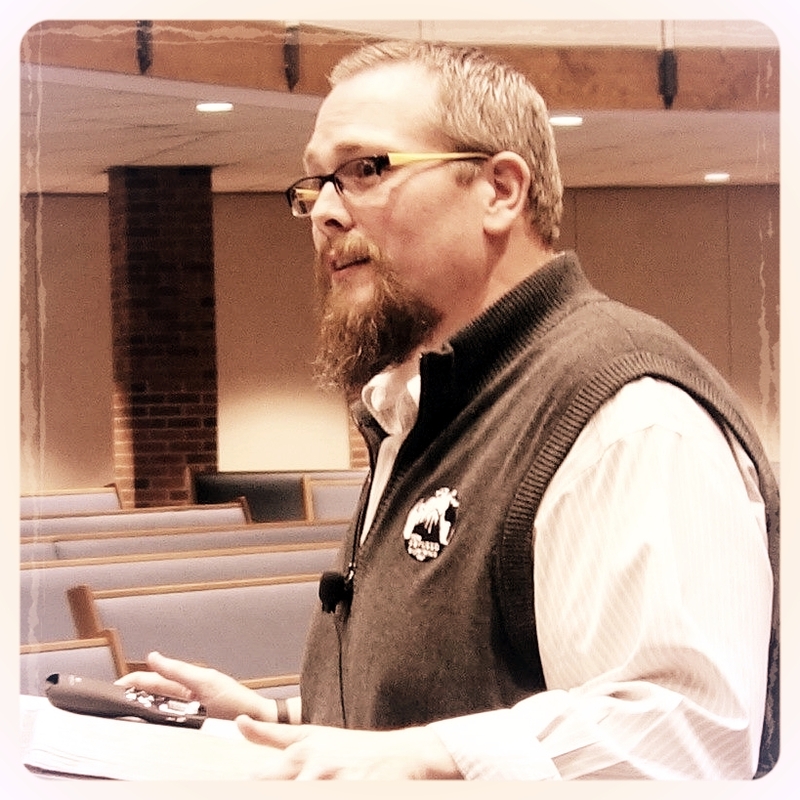 Luke serves as the Associate Minister of the Farmington Church of Christ, where he has been since 2006. He loves teenagers, and is devoted to helping them come to a mature and lasting faith in Jesus. He and his wife Caroline have two children: Kinsley (5) and Seth (1). A graduate of Harding University, Luke is pursuing a Master of Divinity degree at Harding School of Theology. Topic: Ask and You Shall Receive? Jack lives with his wife and two children in Mannford, Oklahoma where he serves as a minister for the Mannford Church of Christ. He graduated from Bear Valley Bible Institute in 2012 and has been involved in education and social media ministry for the last four years. In his free time, Jack enjoys hanging out with his kids, drumming, playing basketball, and dominating board games. Topic: To Judge or Not To Judge? Smith has been in ministry for twelve years and now serves with the Oliver Creek Church of Christ in Memphis, Tennessee. He and his wife, Kelsey, have two children, Annie and Fletcher. Smith graduated from Freed-Hardeman University, majoring in Philosophy and Bible. He then earned his M.Div. from Harding School of Theology. Smith’s passion in ministry is helping people pursue transformation into the image of Jesus the King. Bonnie received her Master’s degree in teaching from the University of Arkansas and she is currently a full-time Clinical Instructor at the University in the Childhood Education program. 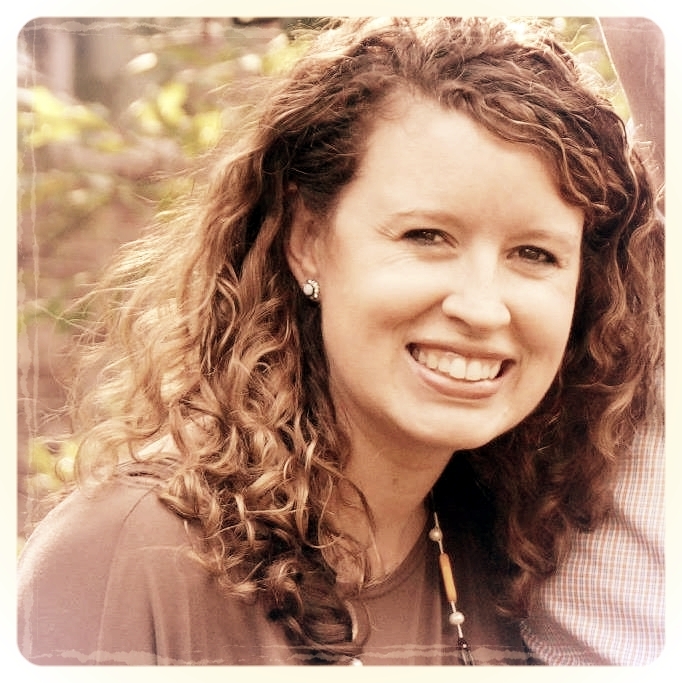 She attends Mount Comfort Church of Christ in Fayetteville, Arkansas, has led a ladies’ Bible study in her home for over ten years, and is active within ministries throughout Northwest Arkansas. She and her husband, Tyler, are parents to three amazing, energetic children. Bonnie is passionate about spreading the message of freedom found in serving God and her desire is for unity among Christian women in order to reach our communities for Jesus. Jeremy was born and raised in Florida. He has spent the last 15 years in ministry and over 20 years in missions. He holds a B.A. in Youth & Family Ministry and a Masters in Teaching from Harding University. The Lord has blessed him with 14 years of marriage to his wife Leah and 3 girls, ages 10, 6, and 1. He is currently serves as the Youth & Family Minister at the Johnson Church of Christ. His day always begins with coffee, but his joy comes from serving God and bringing others to become more like Christ. Patrick lives in Searcy, Arkansas. He holds a BA in Theatre with an emphasis in Performance and Directing from Harding University. He now is a professional actor around the Little Rock area. In addition to studying theatre in state, he has studied theatre on the West End in London for a couple of months. He has a passion for travel, his family and friends, and jelly beans. Cade is a normal guy who loves Jesus. He went to Arkansas Tech University where Jesus changed his life forever through campus ministry, and since graduation he has committed his life doing for others what was done for him. This has taken him through a 2-year apprenticeship at the campus ministry at Arkansas Tech University, the pursuit of a Masters in Christian Ministry, and a year with Ethos Church in Nashville, TN to learn more about church planting. He currently serves as the campus minister at the University of Arkansas-Fort Smith. Cade is married to his best friend Rachel, and enjoys going mountain biking with his beagle Copper.